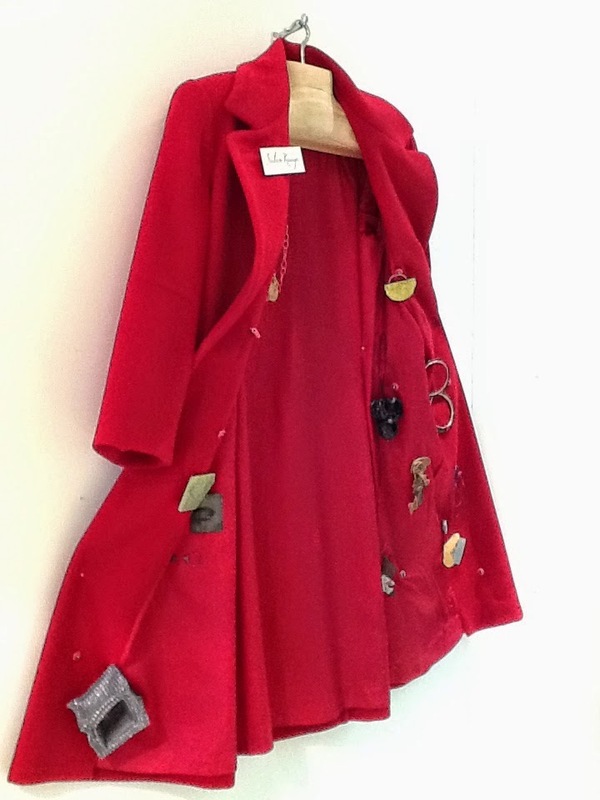 Sarah Walker-Holt: Salon Rouge: Vivien Atkinson, a mobile gallery in a coat. Salon Rouge: Vivien Atkinson, a mobile gallery in a coat. Handshake 2 was proud to be represented by Vivien Atkinson's Salon Rouge at the opening of Wunderruma at the Dowse Art Museum in June and then installed in the side window-gallery at AVID until July 9th. During this it made short tours into the Wellington community.